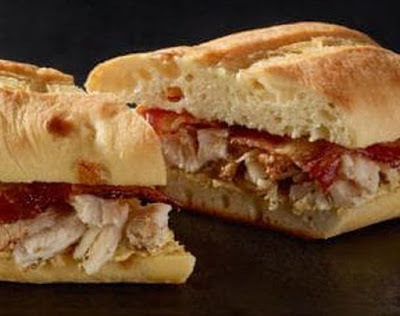 Starbucks expands their sandwich selection with the new Homestyle Chicken & Double-Smoked Bacon Sandwich. The new sandwich features slow-cooked herb chicken, double-smoked bacon, and maple mustard on toasted apple brioche (made with dried apples as well as apple butter). 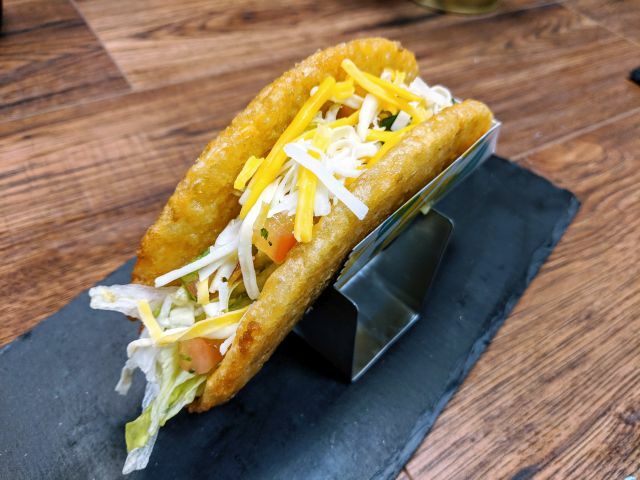 You can find it in their food display for $6.45 (may vary). The sandwich can be warmed to order.